With ore, water, coal and other resources become increasingly scarce, and the profit space is reduced gradually of steel plant. On the other hand, a large number of steel slags are abandoned, and hard to handle, which bring problems to steel plant. 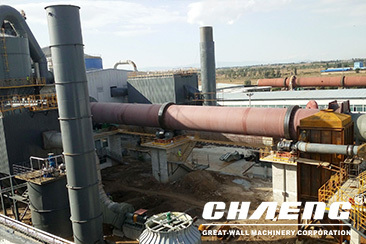 Vertical roller mill is used for steel slag grinding system which is manufactured by Great Wall Machinery, solves above problems effectively, at the same time, improves the profits of steel plant. At present, the following problems generally exist in domestic steel mills. 1. Ore, water, coal and other resources are becoming increasingly scarce (it means the cost rising) and the profit margins of steel enterprises reduce gradually. 2. A large number of abandoned steel slag, lead to the waste of resoures. 3. Large area occupied by steel slag, serious environmental pollution. Chinese government has made the comprehensive utilization of solid waste as a long-term concept of strategy policy on economic and social development. The 10th five-year plan and the 11th five-year plan on national energy conservation and comprehensive utilization of resources both clearly put forward the goal of realizing the industrial slag comprehensive utilization , industrial slag comprehensive utilization rate about national energy conservation and comprehensive utilization of resources, in order to promote the harmonious development of economy, resource and environment. Under the new circumstances, steel industry puts forward new requirements on equipment and production lines. 1. Enhancing the production process, saving the primary resources vigorously, using secondary resources by rational exploitation. 2. Improving resources utilization rate, turn waste into wealth. 3. Improving production technology and equipment, reducing dust pollution. 1. Recover the investment costs in 1-3 years. 2. Adopt advanced process optimization, reducing energy consumption by 30%-50%. 3. The project general contracting can greatly reduce the cycle time of project and operation cost. 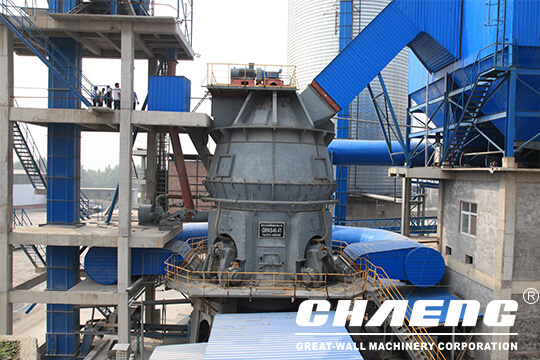 Vertical roller mill equipped with automatic control system, can realize remote control, and simple in operation. It can turn roller over and convenient and quick in replace roller cover and lining board through overhauling hydraulic cylinder, reduce the losses of enterprises due to machine halt. High production efficiency, energy- saving and environmental friendly. 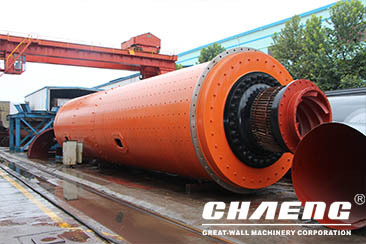 Vertical roller milladopts the principle of grinding materials layer, low energy consumption and power consumption of grinding system lower than the ball mill by 20%~30%, and with increase of the raw material moisture content, energy-saving is more obvious. Energy consumption of vertical roller mill system is lower than the ball mill system by 30%~40%. 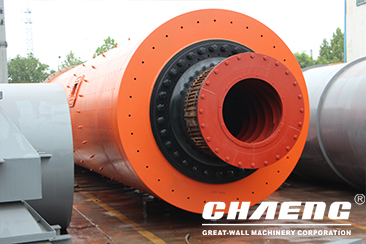 Without clash produced by the steel balls striking each other and steel balls striking the liner, the vertical roller mill has lower noise, lower than ball mill by 20~25Db. In addition, vertical roller mill adopts whole sealing system, and works under negative pressure, so the environment is clean and without dust. 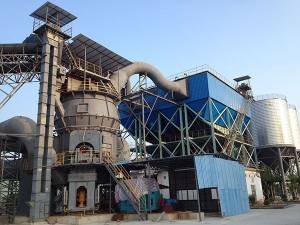 Vertical roller mill adopts hot air transport materials, the temperature of entering air can be controlled when grinding the materials in largely moisture content, makes the product to meet the requirements of final moisture content. Because in the operation of vertical roller mill roller and millstone have no direct contact between metals. Therefore, low in friction, the metals consumption for per product unit is 5~10g/t. Materials stay time shortly in the body of vertical roller mill, and it is convenient to detect and control product particle size and chemical composition, reduce duplication of milling, and stable in product quality. The cost of production investment reduced greatly. Because vertical roller mill system is simple in technology process, compact allocation, area occupying is lower by 50% than ball mill system, and can layout in outdoors, therefore, the costs of enterprise investments can be reduced directly. Please feel free to give your requirements in the form below, we will reply you within 1 business day. You can also send an email to us or live chat by Skype.